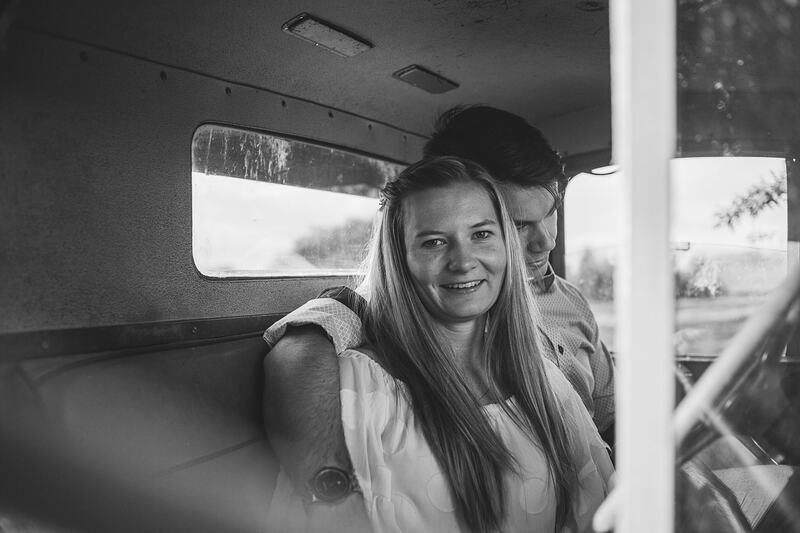 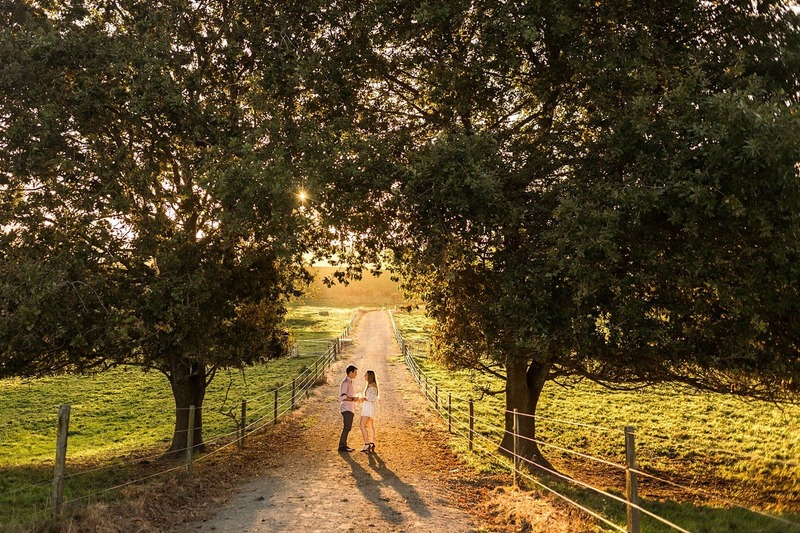 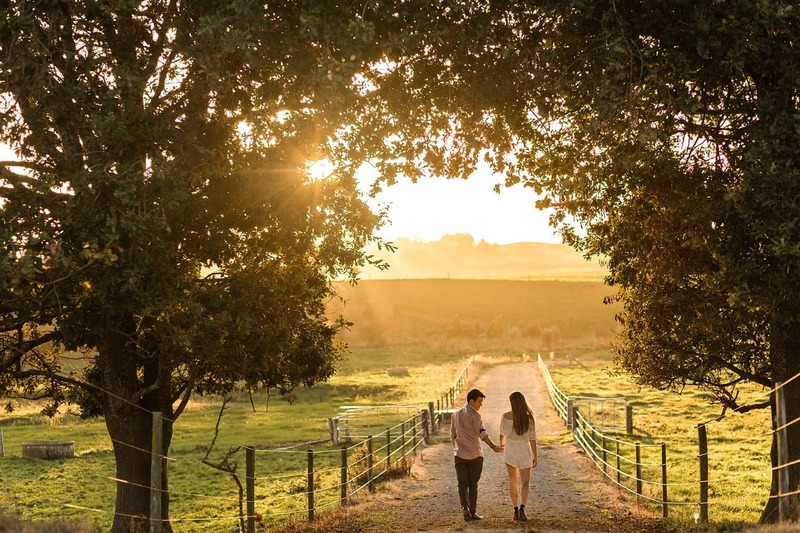 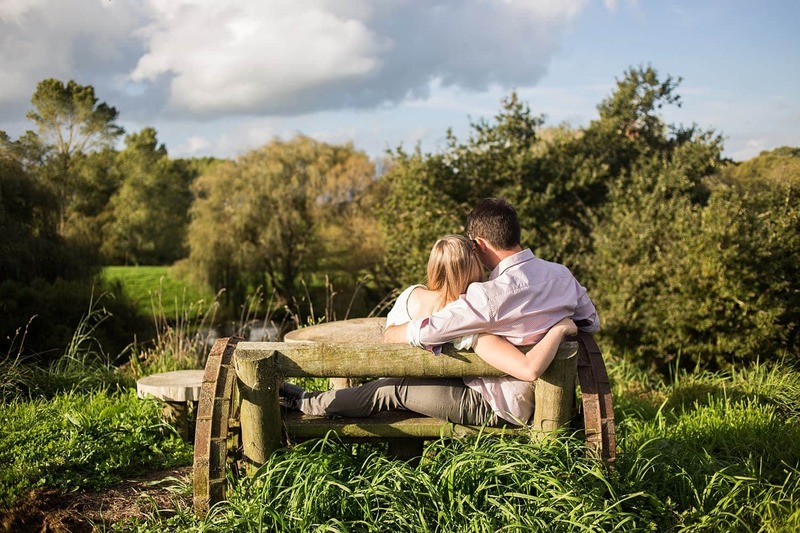 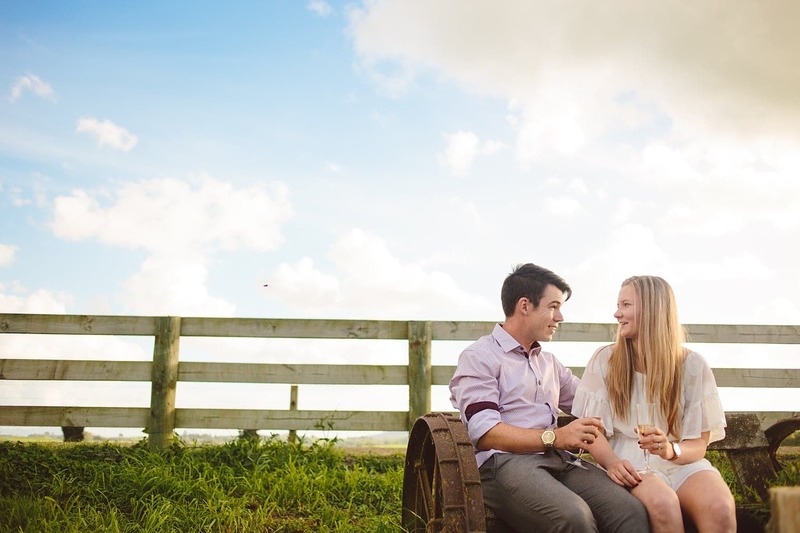 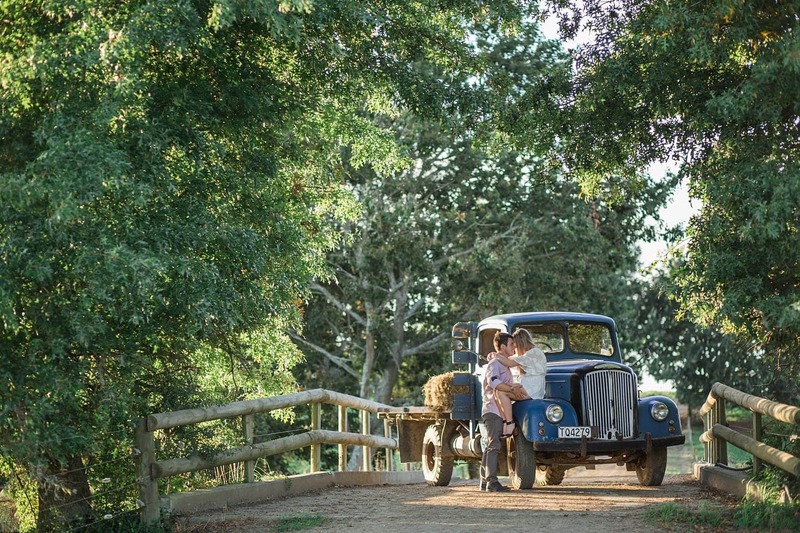 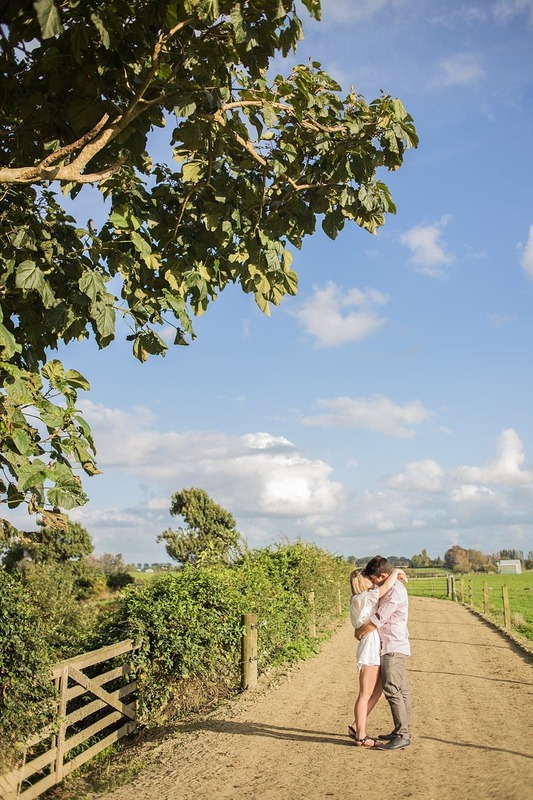 Planning this engagement session with Alanah and Jordan was easy knowing that we had the full run of Jordan’s family farm in Matamata. 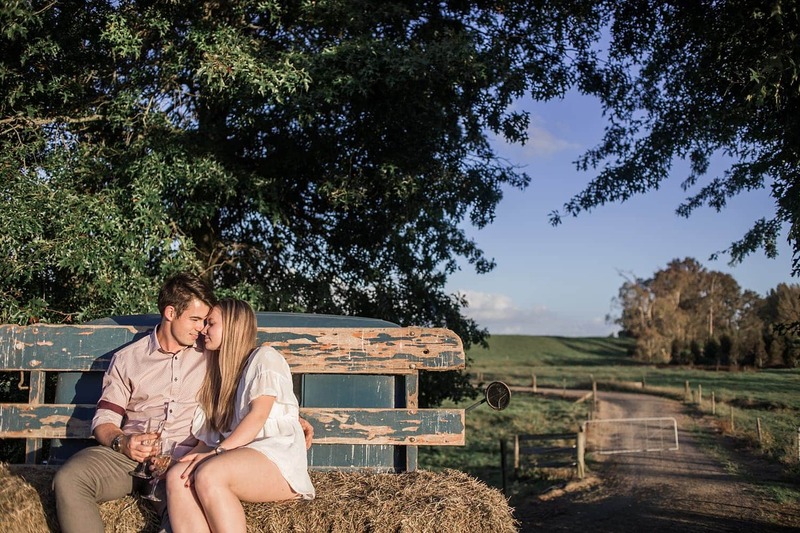 Not only did we have the best early autumn weather ( have I mentioned before that Autumn is my favourite time of the year to take photos? 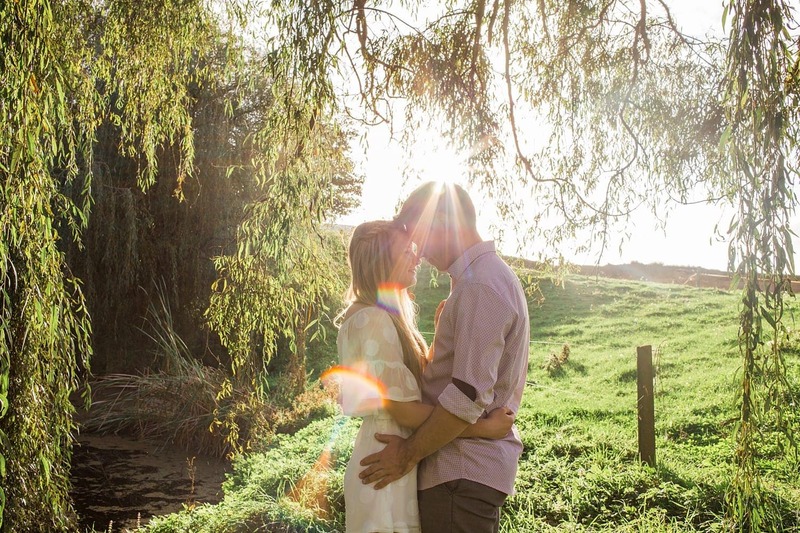 The light is SO good! 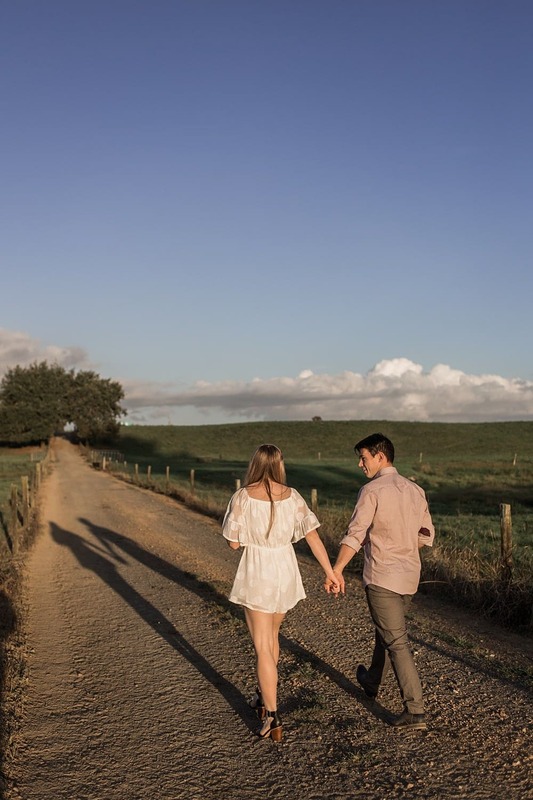 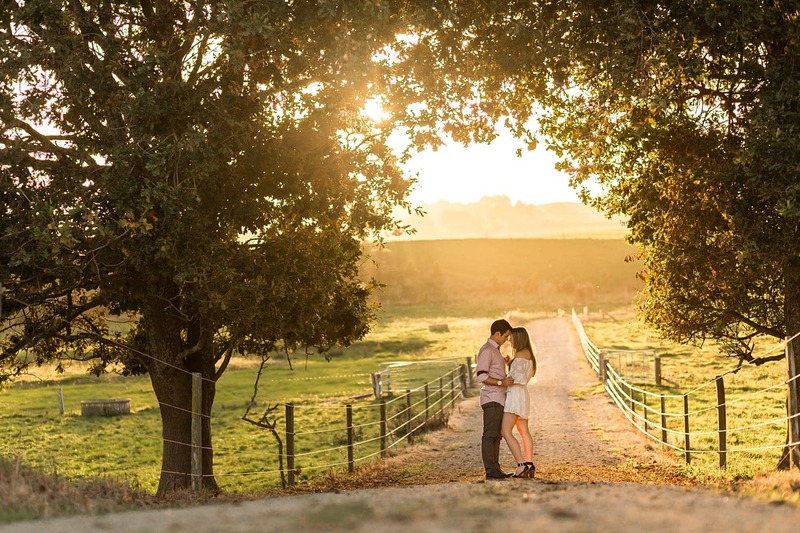 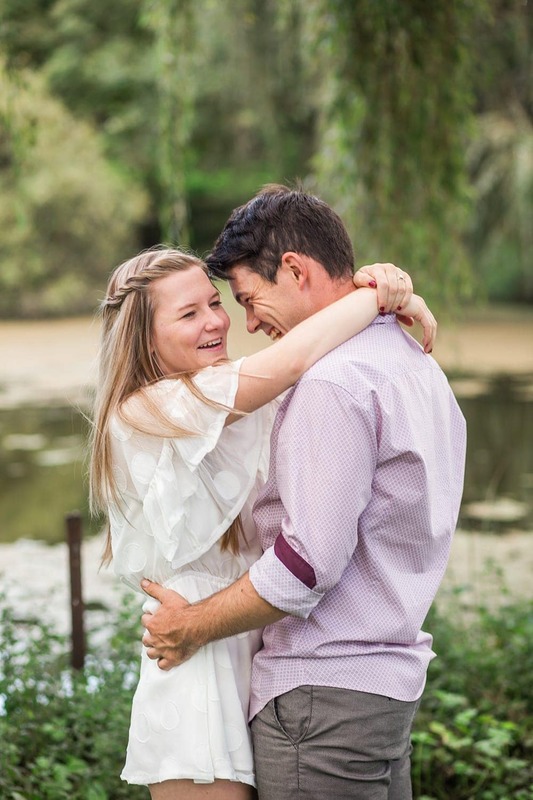 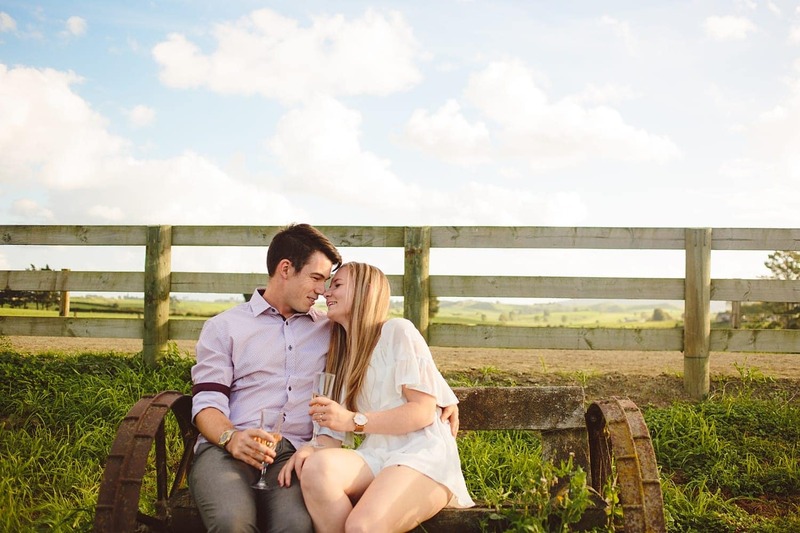 ), beautiful scenery and lush farmland with secret pockets of jaw dropping beauty, but the shoot was made all the more special because the spots we picked had so much meaning for them both. 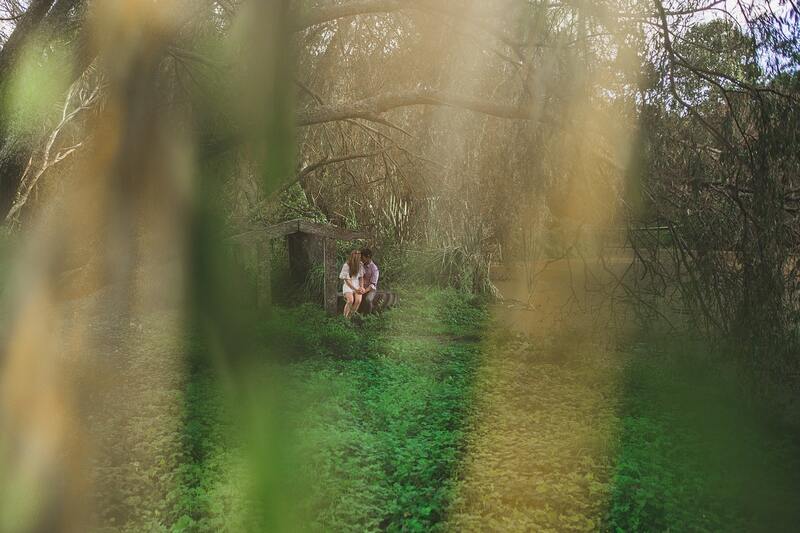 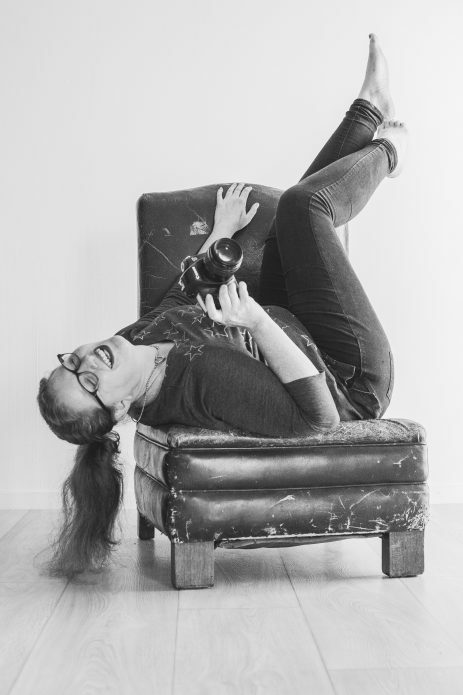 When we were catching up over coffee the weekend before the shoot, I mentioned that it is always extra awesome when the session has layers of meaning – location, people, time of the year, anything that is important to you gives the resulting photos an extra serving of special sauce. 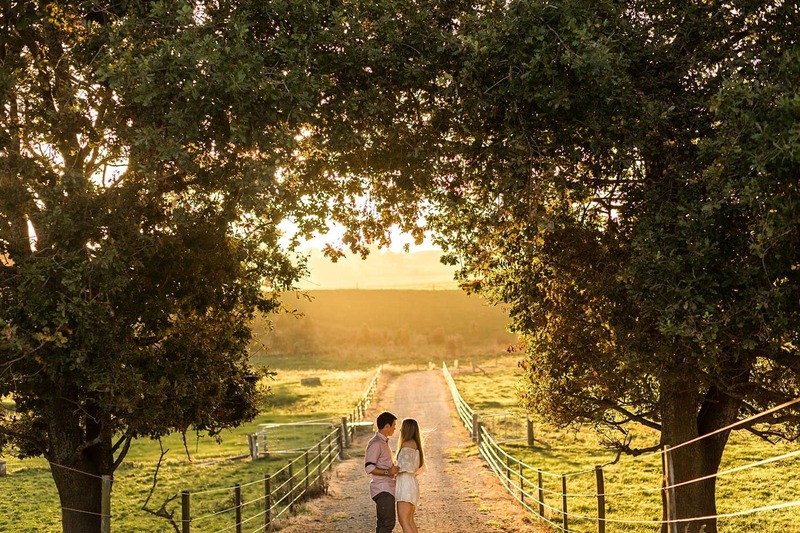 These guys took that to heart and planned some amazing ideas and let me loose to find some awesome spots on the farm during our shoot as well. 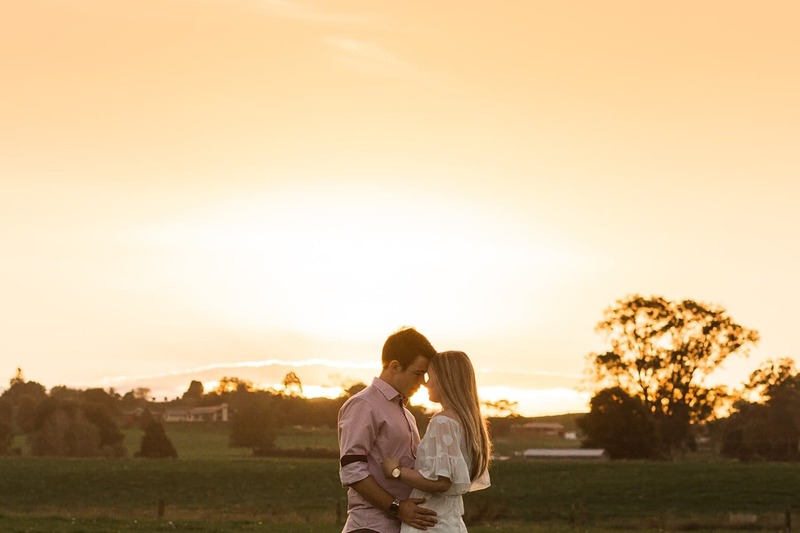 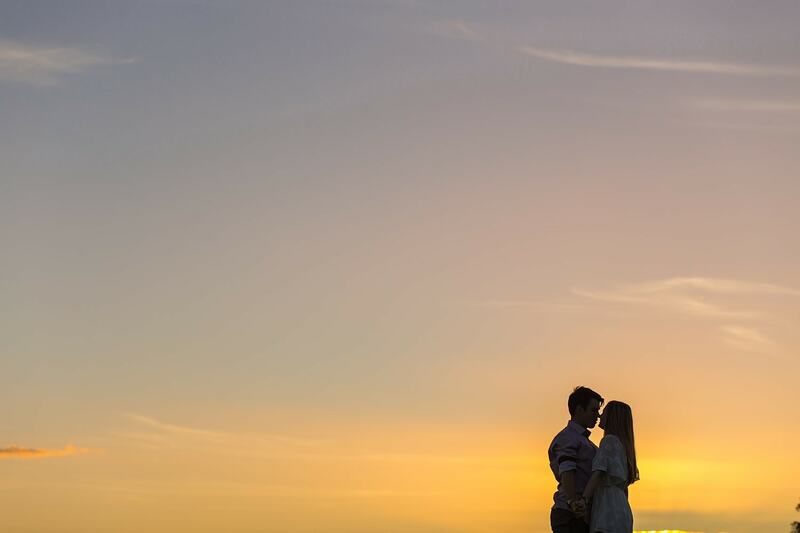 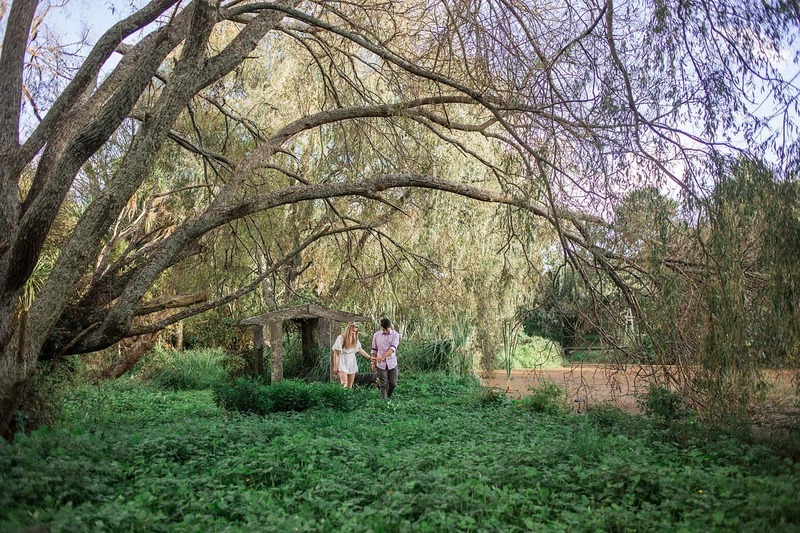 We got a bit adventurous climbing down under the willows where luckily it wasn’t swampy, then made our way to the twin oaks just in time for the most dazzling golden light, before catching some of the last rays of sunset and some gorgeous romantic silhouettes. 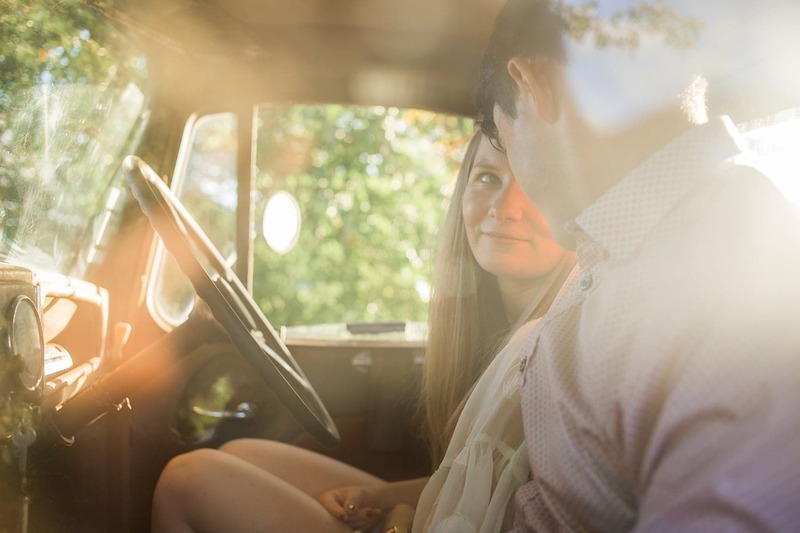 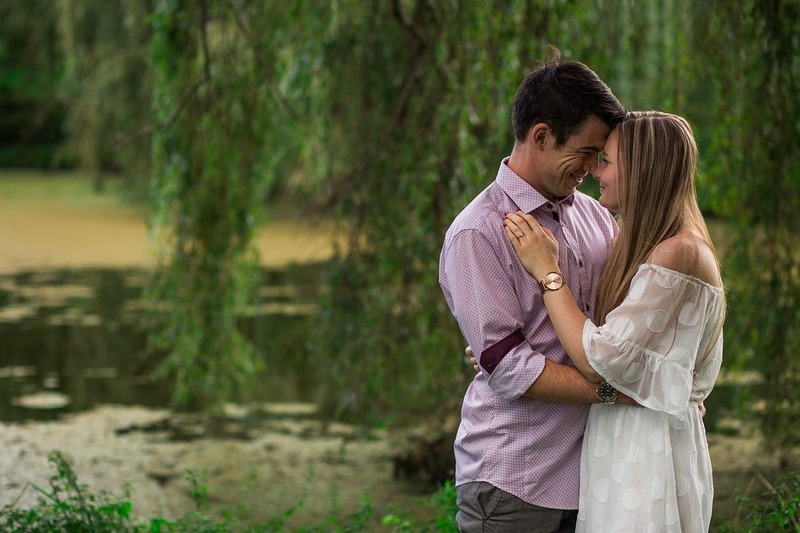 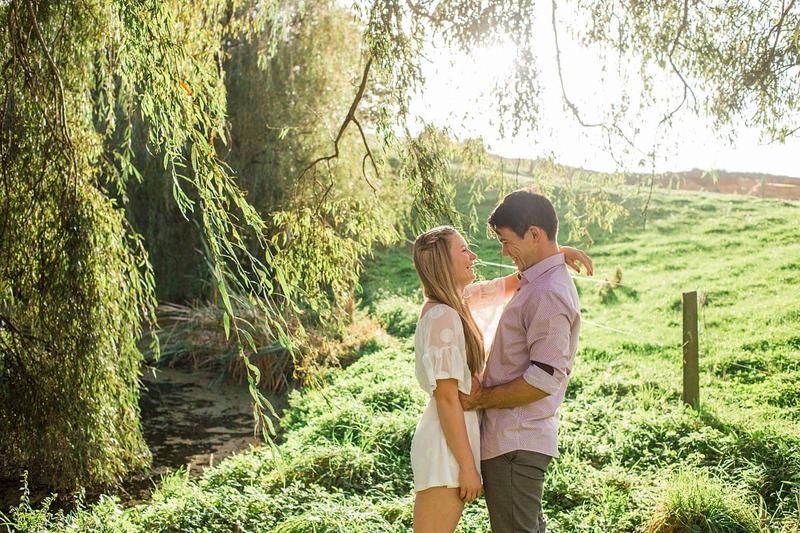 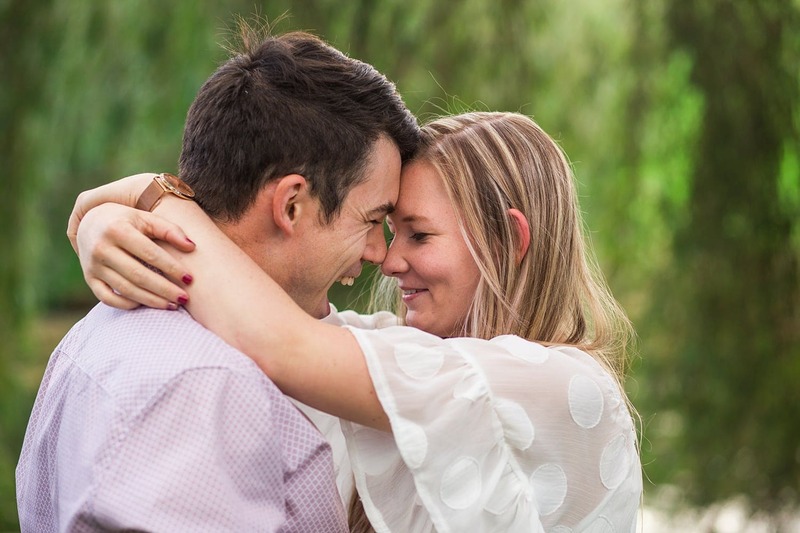 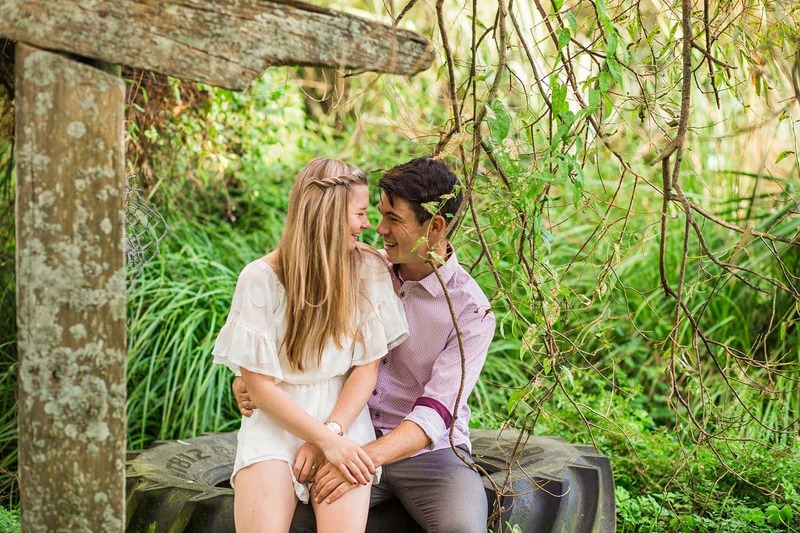 This was just their engagement session so you can imagine just how excited I am to photograph their Waikato wedding in early 2019 – stay tuned for more gorgeousness to come!